The James Alexander glass snap top vial offers an economical, convenient package with a wide variety of applications in the pharmaceutical and diagnostic fields. The hermetically sealed snap top vial is ideal for products which are unstable or sensitive to environmental exposure up to 10mls size. 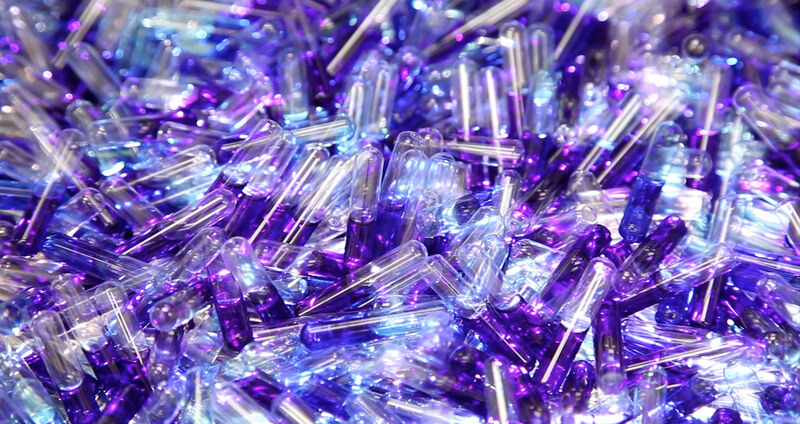 James Alexander’s snap top vial is made of USP type I borosilicate glass. Borosilicate glass is composed principally of silicon dioxide and boric oxide, with low levels of the non-network forming oxides. It is a chemically resistant glass characterized by low leachability. All sizes of snap top vials can be silk-screened (printed) in a variety of colors. The printing may include a lot number, product code number, your company logo, and descriptive information regarding the product. To address concerns regarding broken glass when the snap top vial is opened, plastic “safety-break sleeves” are available to protect the user. Contact us using the form below for more information about economical, convenient snap top vials.